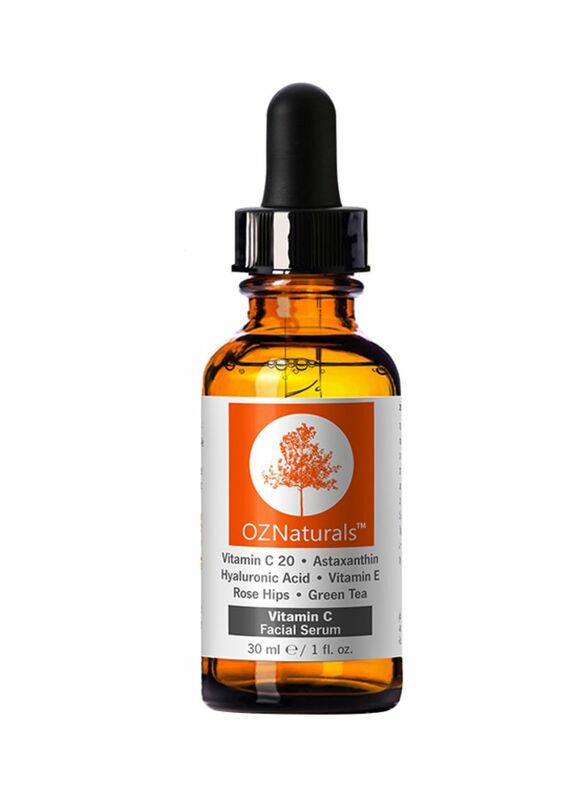 100% Authentic Product sold by D&H Vision the Official Distributor of Oz Naturals USA. 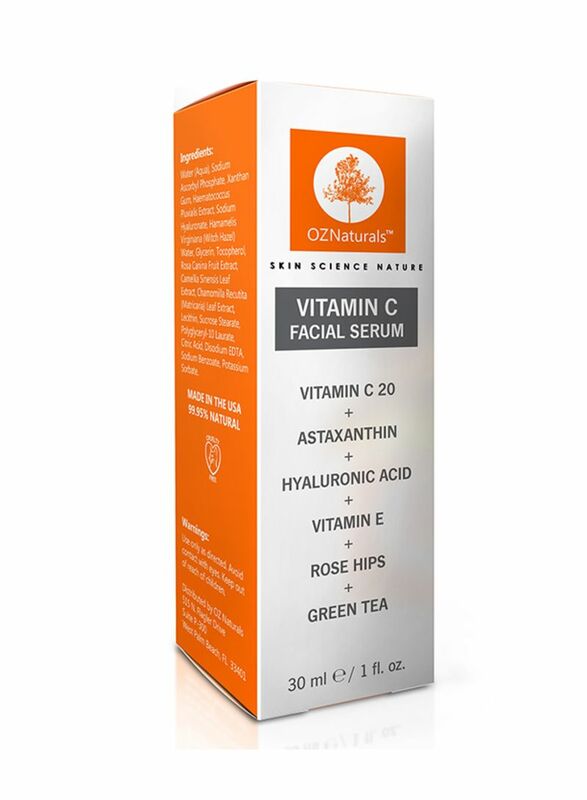 100% GENUINE ORIGINAL BRANDED Product Sealed and Packed from Direct from the brand OZ NATURALS for fast and safe delivery across UAE. Perfect Box Packing to ensure safe delivery. Satisfaction Guaranteed on every purchase. Experience The Anti-Aging Power Of Our Vitamin C Serum & Instantly Gain Brighter, More Radiant Skin. 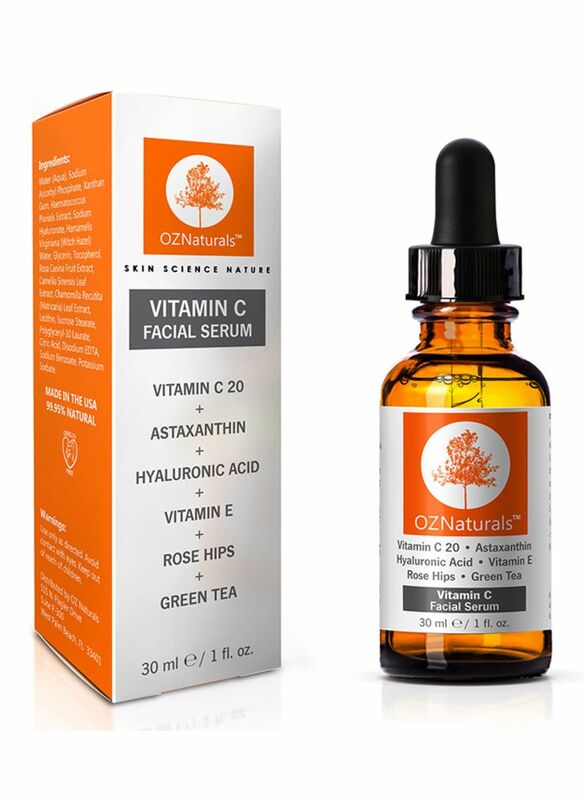 OZNaturals Vitamin C Serum With Hyaluronic Acid combines the highest quality Vitamin C and Hyaluronic acid to create a potent antioxidant that goes on smoothly and helps protect and brighten your skin throughout the day. This incredible anti-aging skin care formula fights against lines and wrinkles to provide the youthful glow you've been looking for.